You’re getting ready to undergo rhinoplasty. You are excited to finally get the nose you’ve dreamed of, that fits in perfect harmony with the rest of your face. At the same time, though, it’s normal if you feel a little nervous. Rhinoplasty is a surgical procedure, and as with any surgery, there are some risks involved. You may also feel nervous anticipation about what your nose will look like, and if the recovery period will be painful. 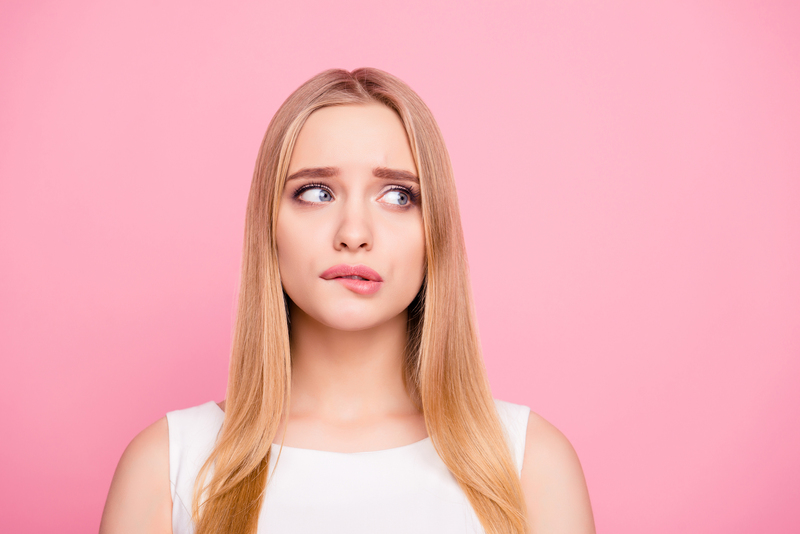 If you’ve got a case of rhinoplasty nerves, fear not—there are ways to work through them and feel confident and prepared for the procedure. If you are unsure about anything at all regarding your rhinoplasty, talk to your surgeon beforehand. A qualified doctor should be willing and able to discuss any part of the procedure with you so you know what to expect. When you are fully informed, you will feel less anxious and more relaxed heading into surgery. A positive mindset can work wonders in easing rhinoplasty nerves. When you focus on the negative or unknown, it’s a downward spiral into a sea of “what ifs” and envisioning the worst. Remind yourself why you are doing this—the rhinoplasty will improve your breathing, or remove the bump that you’ve been self-conscious about for ages—and that the surgery will bring you the new nose you want. If you catch your nerves getting the best of you in the days leading up to the procedure, practice relaxation techniques to calm your mind. Many techniques are simple to do and can be used at any time. Deep breathing—inhaling through your nose to a count of five, then exhaling through your mouth for another five count—can slow down a racing mind and relax you physically and psychologically. Meditation is also good, and there are plenty of apps you can download to guide you through the process. To relax the body, lie down and scan for any spots of tension—shoulders, stomach, legs—and clench the muscle groups in those areas for a few seconds before releasing the tension. It’s important to have people who are ready to jump in and help you. If you are recuperating at home, line up family members or friends who can assist in your convalescence, whether it’s by changing your dressings or driving you to follow-up appointments. You may also want to ask a friend to organize meals to be brought to your home, especially if you have a family to feed. Plus, it’s always good to have a friend who will listen to you talk about your worries and encourage you to stay positive. Plan ahead for post-surgical care. If you’re nervous about the recovery period, get everything organized well before the surgery. If you will be staying at an after-care facility, make sure you know what kind of medical supervision is provided and what kind of amenities there are. If you are recuperating at home, make sure you have all the post-op supplies you require, as well as people who will help take care of your needs. Go over all recovery instructions thoroughly with the doctor; write them down and keep them where any of your care providers can see them. Now that you’ve planned ahead, educated yourself, and learned some relaxation techniques, you’re ready for rhinoplasty.